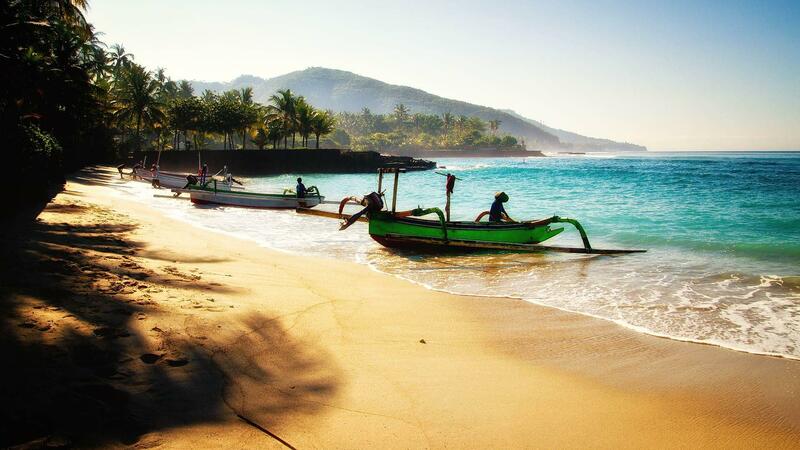 Optional travel insurance is available for your booking with Bali Institute. We partner with Travel Insured International America’s leading travel insurance plan providers with more than 25 years of industry experience. Note: Please verify and evaluate other forms of insurance coverage for your upcoming trip. While often limited, you may have some coverage through your credit card or medical and homeowners insurance company benefits.